the non-invasive prenatal testing (NIPT). We are pleased to invite you to the closing event of GAP – our imec.icon research project on a Genomics Application Platform – taking place in Leuven on April 25, International DNA Day. More details in our initial early program here. Are you a biologist, a medical doctor or a bio-engineer interested in learning the basic NGS techniques that will open the door to your own NGS experiment? 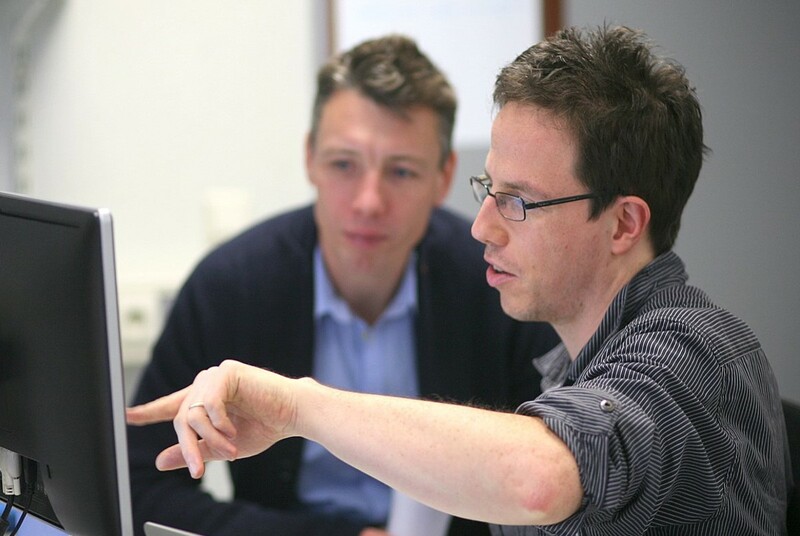 The Genomics Core Leuven invites to a workshop on the basics of NGS. On November 8, Dr. Els Hermans successfully defended her PhD thesis entitled “What does it take to build and manage a PDX platform” (promotors Prof. F. Amant and Prof. J.C. Marine) on Trace, the patient derived tumor xenograft platform of UZ-KU Leuven. Trace (https://www.uzleuven-kuleuven.be/lki/trace/) is today a well established facility that collaborates interdisciplinary with hospitals and research centers across Europe. Congratulations, Els! As Genomics Core we participated to the concretion of this project by providing sequencing services, the SNP ID strategy and the PDTX database. The Genomics Core Leuven is a knowledge and technology platform that facilitates access to different sequencing technologies and shares expertise in sequence analyses and data processing. It is a collaborative effort from KU Leuven and UZ Leuven for making state-of-the-art technologies, protocols and bioinformatic pipelines available for research and diagnostics. 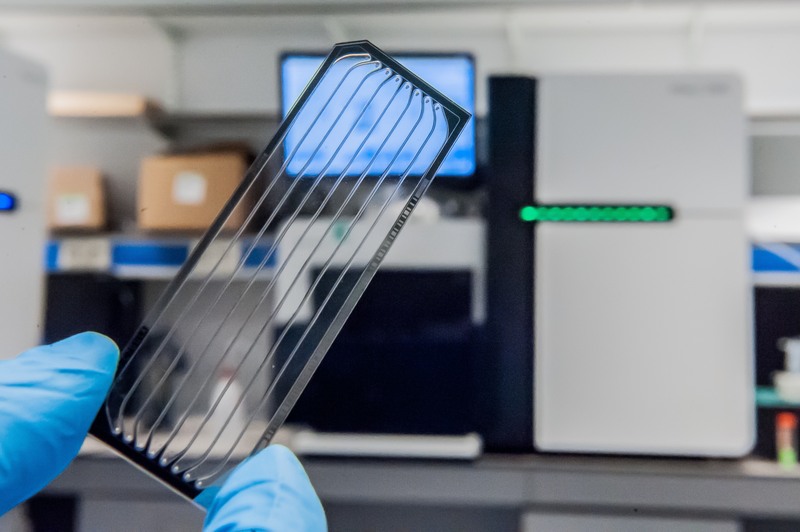 Large infrastructure grants and investment from the university hospitals led to the development of the largest sequencing facility in Belgium. The Genomics Core has multiple lllumina systems and also provides access to PacBio long read technology. Several liquid handling robots are used for automating the sample preparation workflows for different applications. In addition different single cell genomics fluidics pipelines are available: a liquid handling robotic pipeline based on single cell sorting, a custom droplet fluidics system and platform for rare cell isolation (dielectrophoretic cage array microfluidics system). The Genomics Core Leuven partners within the Universitaire ziekenhuizen KU Leuven to enable the BELAC-accredited breast cancer (BRCA) genetic test as well as non-invasive prenatal testing (NIPT).